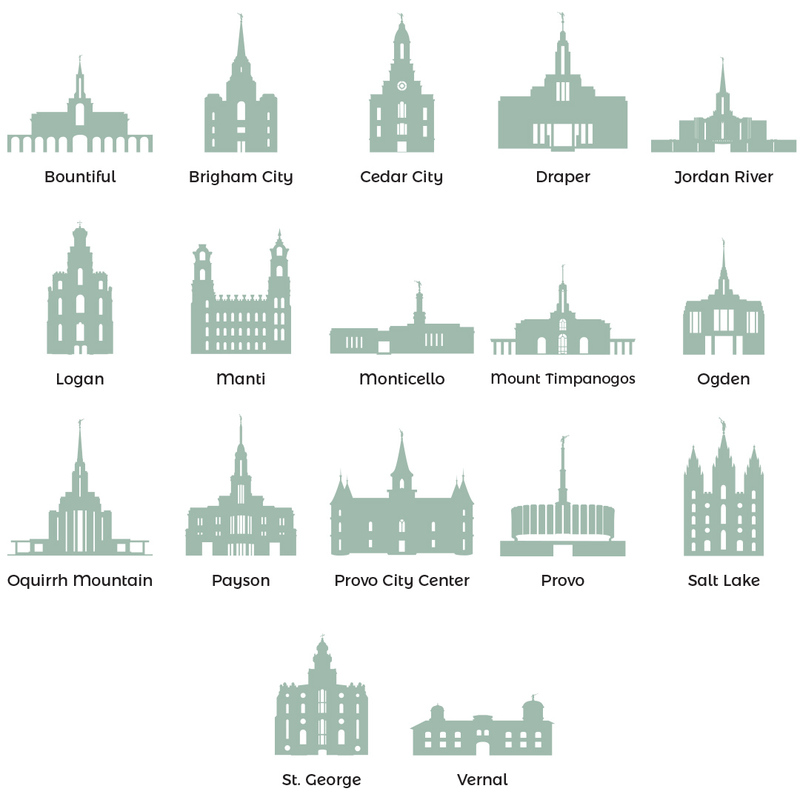 Line 1 Font: View font samples | See where it's used. 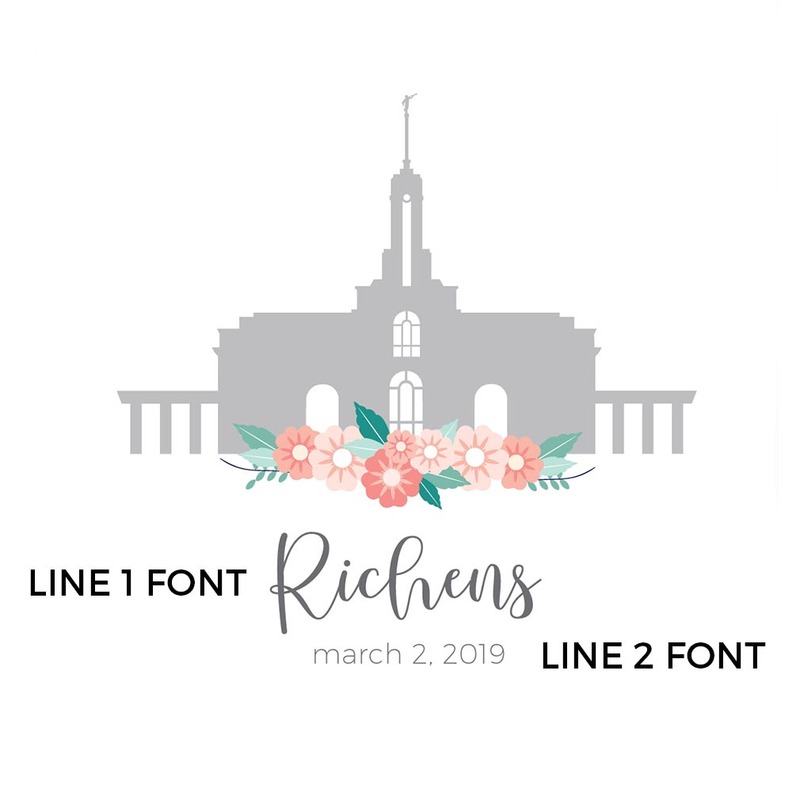 Line 2 Font: View font samples | See where it's used. 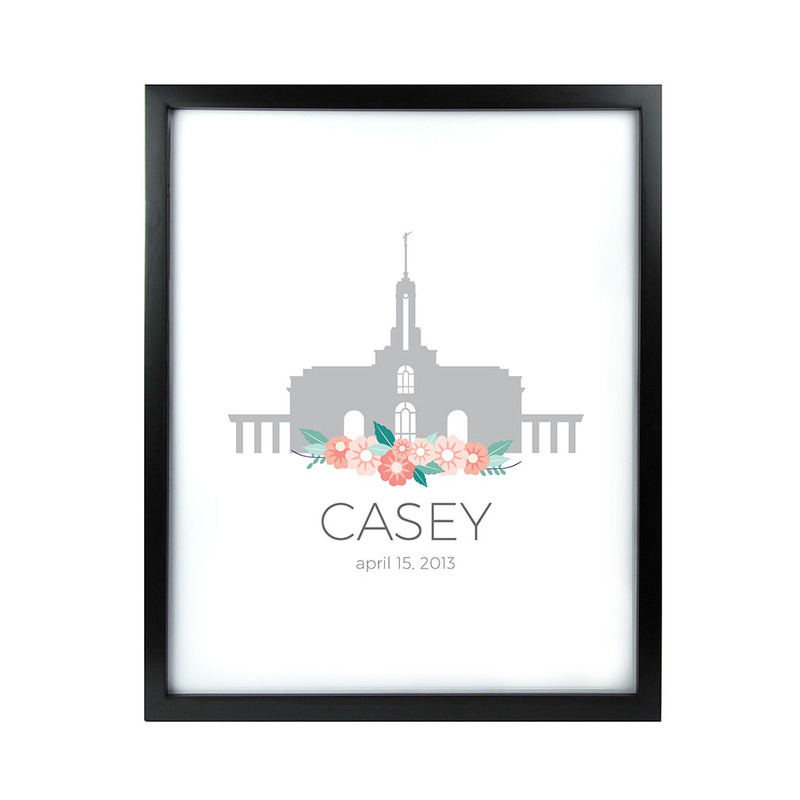 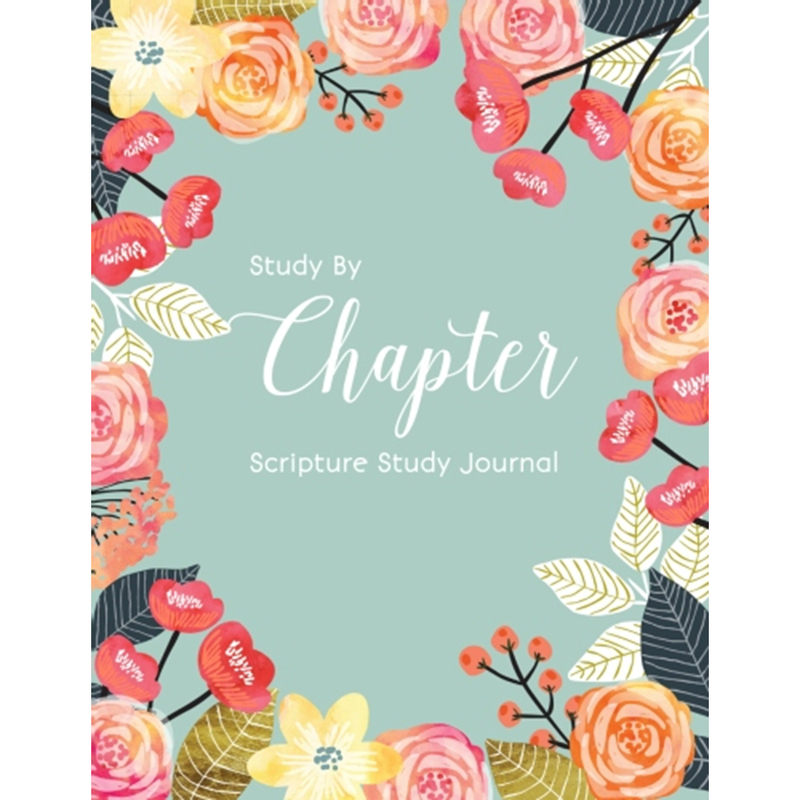 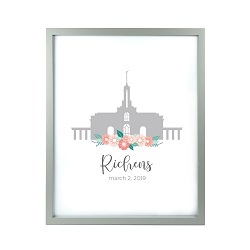 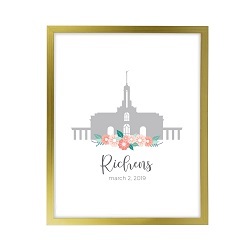 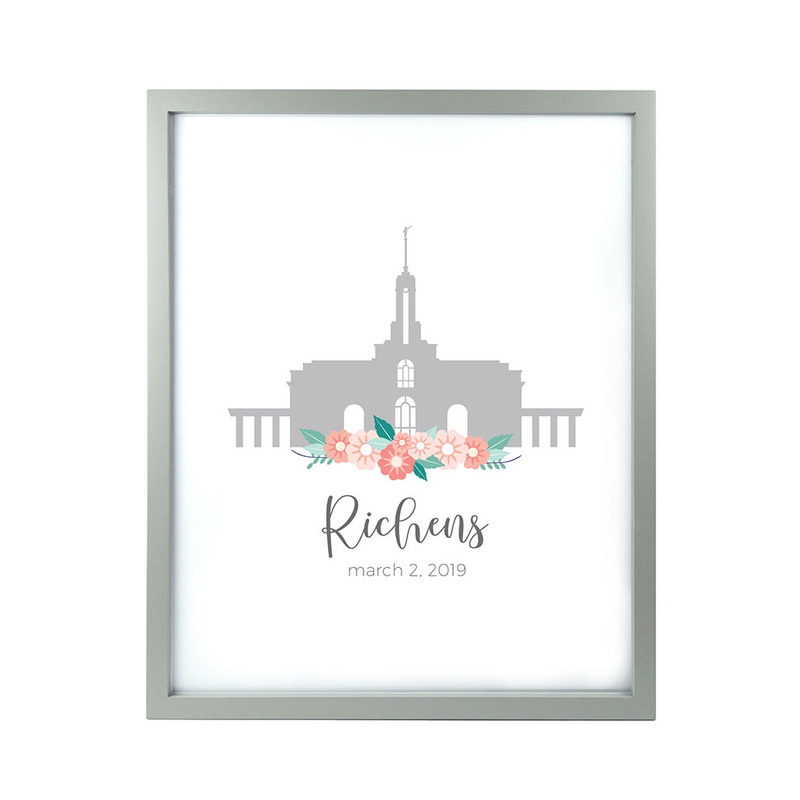 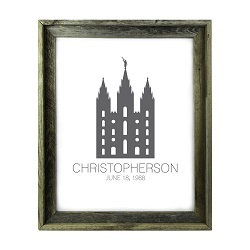 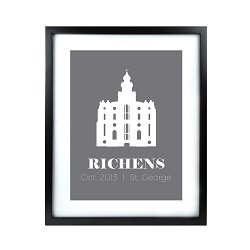 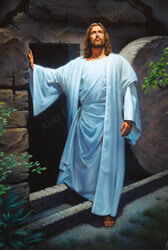 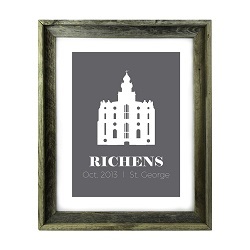 This exclusive LDSBookstore.com Personalized Temple Vector Print is perfect for remembering the most important moments of your life. 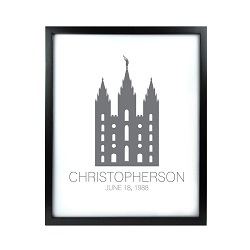 You can choose your temple and two lines of text. 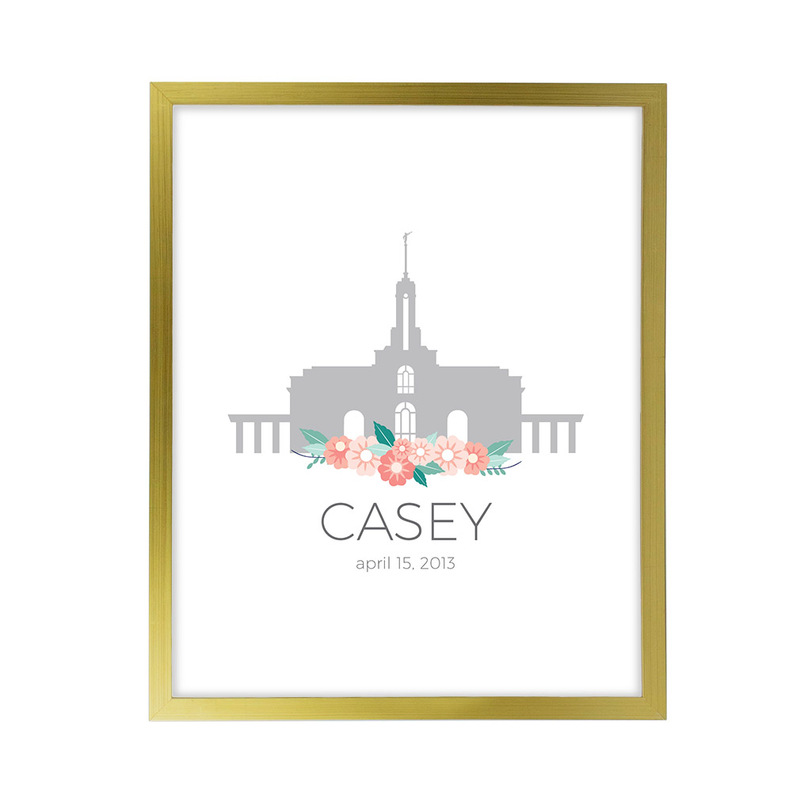 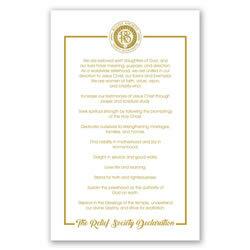 Celebrate an endowment date, a wedding, or another important occasion. 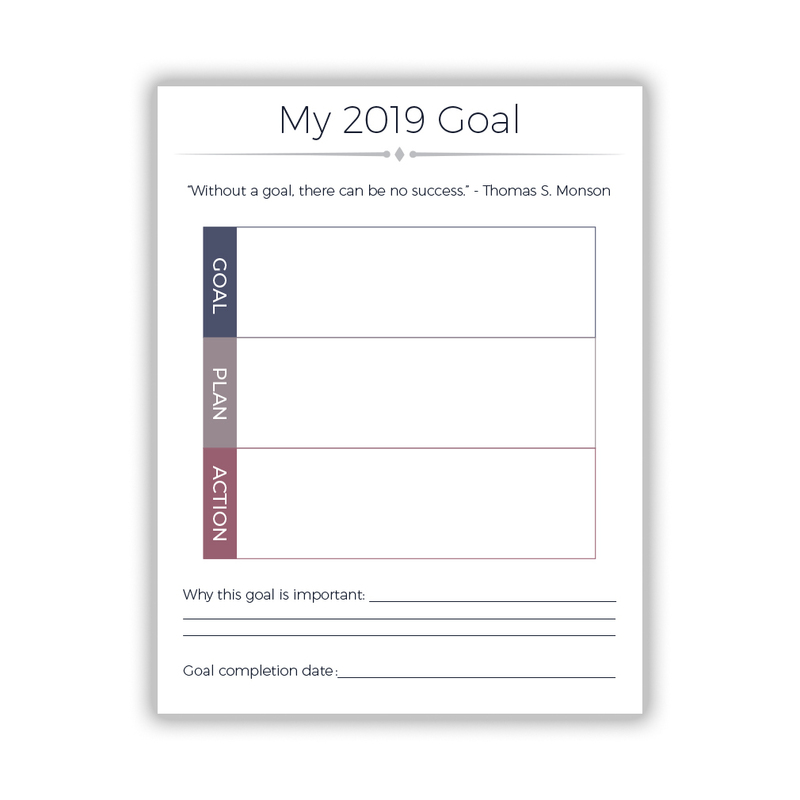 By using the spaces above, you can customize the poster so that it includes the names, dates, or quotes that mean the most to you. Choose from two different sizes and three frame styles. 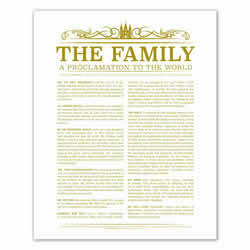 Your print can come on 35lb heavyweight paper or matte canvas. Should you choose our rustic gold frame, please be aware it features a few dark lines on the edge to mock the natural creasing of real gold frames. 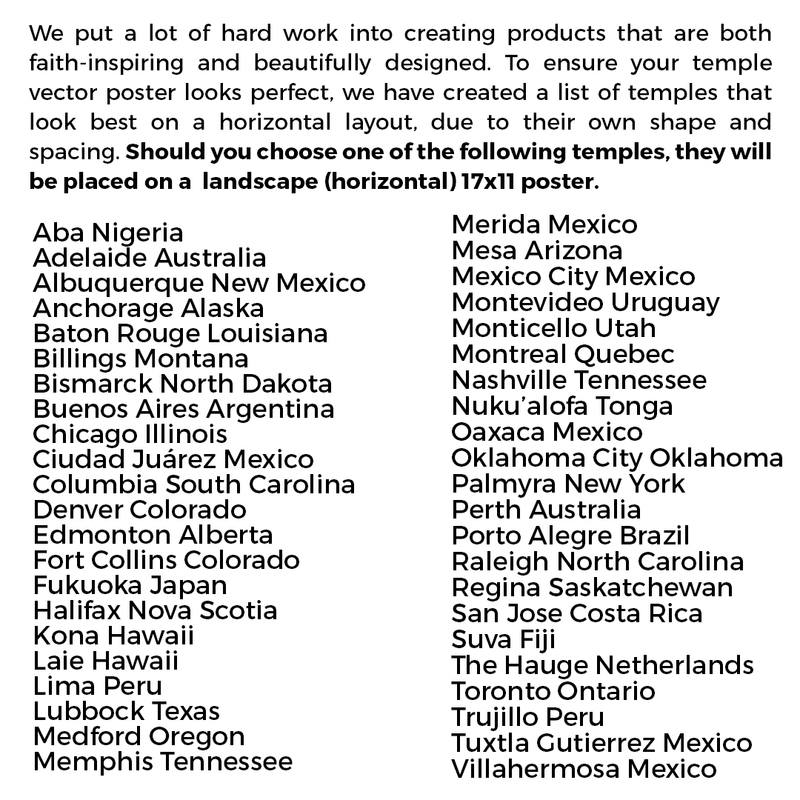 NOTE: Due to the shape and spacing of some temples, your poster may be placed on a horizontal 17 x 11 inch poster. 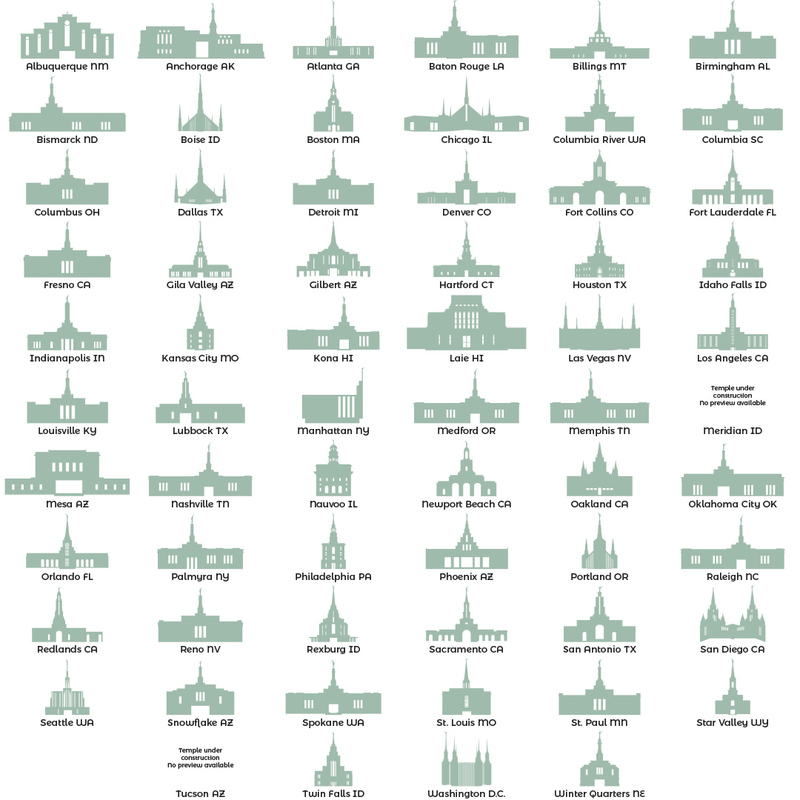 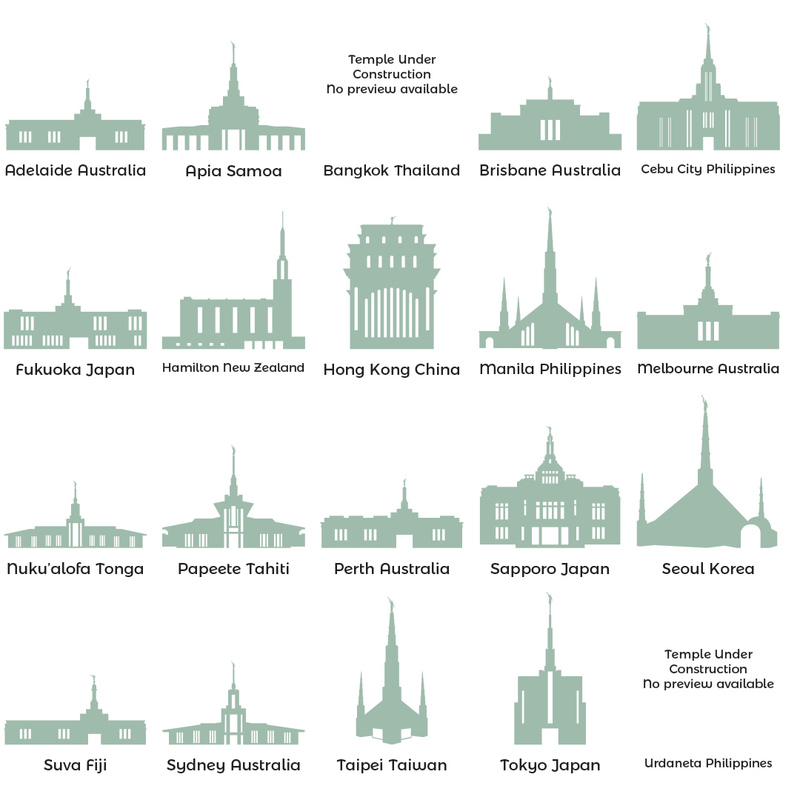 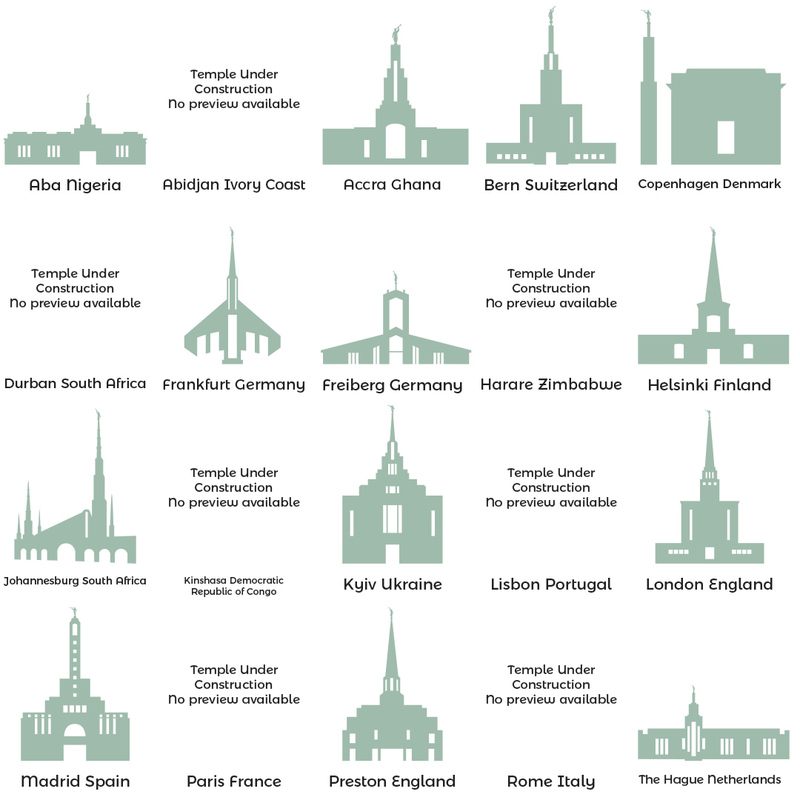 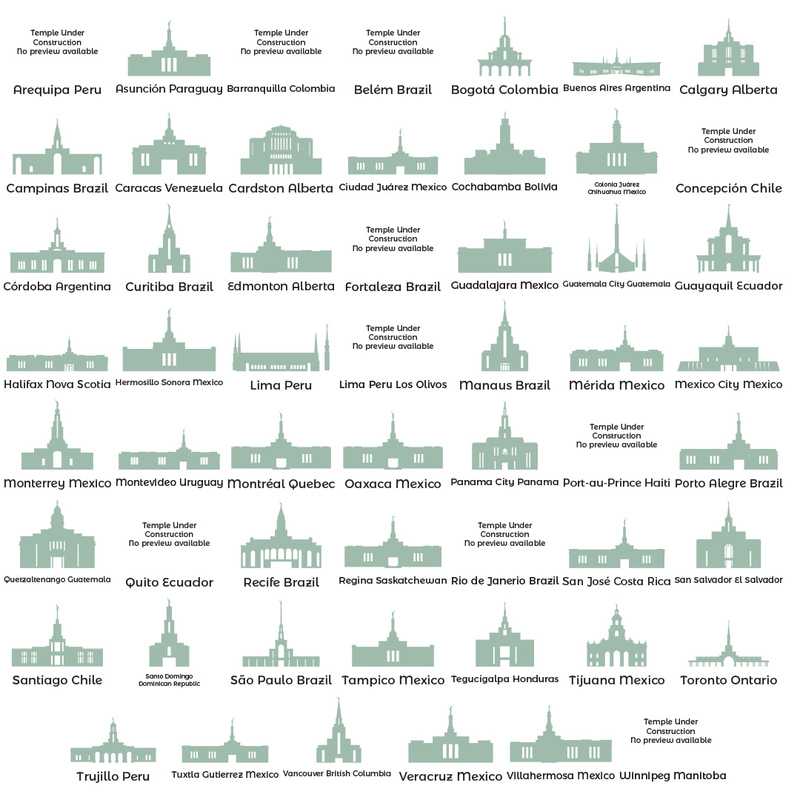 To see if your temple will be placed on a horizontal poster, click here. 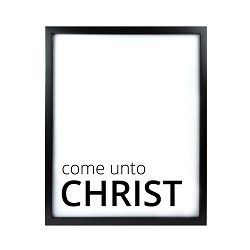 Here are few examples of the text you place on your poster to help you get started!